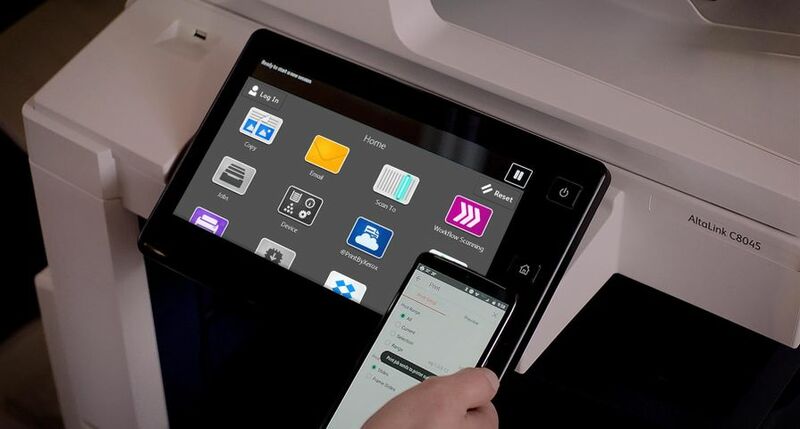 Streamlined business processes – Off-the-shelf or created by channel partners, built-in apps from the Xerox App Gallery help organizations create workflows tailored to their specific operations. For example, patient records filing, real estate contract management and retail invoicing can be streamlined into fewer, faster steps using digital workflows enabled right from the device. Industry-leading intuitive user experience – Benefiting from years of Xerox research in this area, all 29 products share a similar, customizable user interface, which is unique to Xerox workplace solutions and allows the user experience to move with you. The tablet-like touch screen interface can be personalized for different work environments or individual users. Mobile and cloud ready – Information flows easily from the device to cloud repositories like Dropbox, Office 365 or Google Drive. Mobile workers can print wirelessly from any computing device. Total security for both the device and your information – ConnectKey technology ensures comprehensive safety for system components and points of vulnerability. It offers protection from unauthorized access to devices; keeps confidential communications and information safe with encryption and image overwrite; audits device access attempts and protects both data and device from malicious intent. 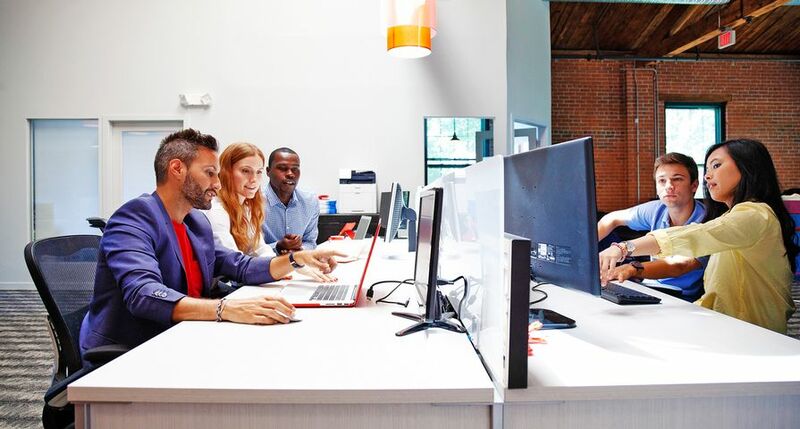 By working with industry leaders in network security, ConnectKey-enabled devices offer added security – ensuring they are monitored and trusted in even the most security-conscious environments. AltaLink MFPs feature an added layer of security through our partnership with McAfee. CLIMAX is a global portable manufacturing company that offers on-site machining, welding and valve testing to its customers in the oil and gas, mining, heavy construction, power generation, shipbuilding and transportation industries. 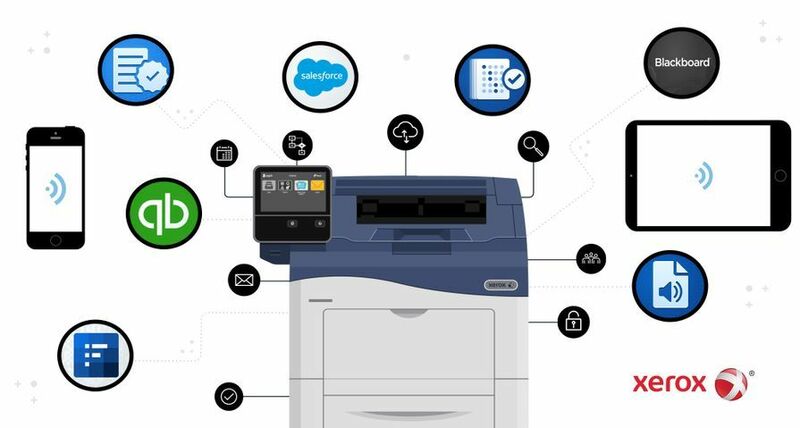 The company turned to the new Xerox devices because its employees need simple, secure and often on-the-go access to digital files for printing, sharing and storing. The 29 Xerox AltaLink and Xerox VersaLink devices are available worldwide in the second quarter.